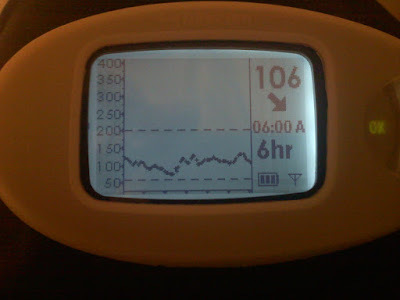 Yesterday morning, I woke up to the prettiest overnight graph I've seen for some time. I feel like these two things must be somehow related - like the universe was winking at me, just a little. Woah! Those are *both* awesome. 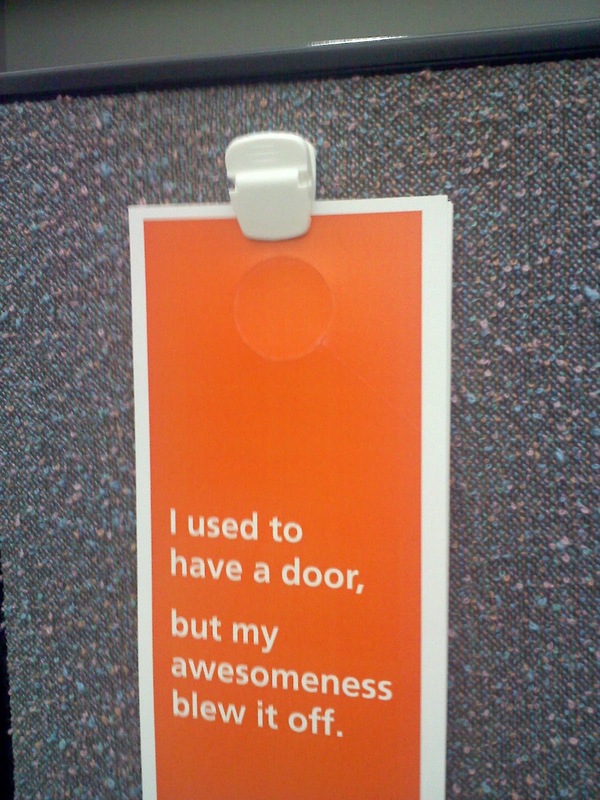 Don't those 'small victories' (whether it be bg or awesome-sign-related) keep you going? Happy Friday! I tend to fixate on my overnight Dex graph as well so I can appreciate your post. As for the sign, pure awesomeness! You ARE made of awesome! I'd love to post an overnight graph (feeling pretty good this morning), but my 4-month old Dex died an ugly death Tuesday afternoon. They're sending a new one - thank the warranty gods! Happy Friday! That is a beautiful graph :) Yah for those days/nights!! And that sign is fantastic! Totally stealing the sign...and hoping for a pretty graph like that fir Bean!